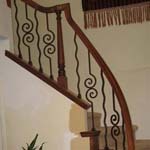 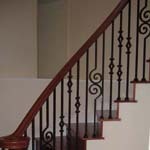 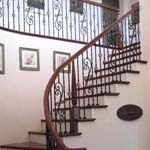 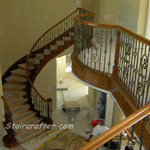 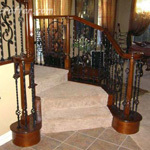 Building or remodeling a Stainless Steel, Wood or Decorative Iron Staircase, Banister or Railing requires years of experience, specialized tools, creative instincts and craftsmanship to create a showpiece. 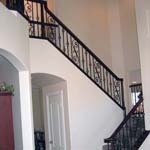 Your home deserves nothing less. 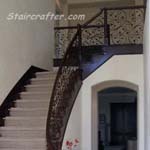 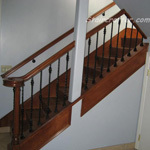 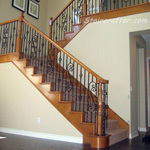 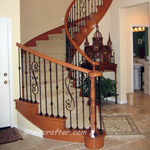 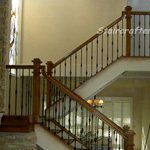 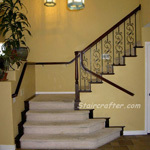 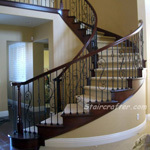 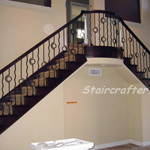 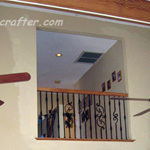 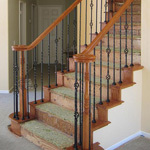 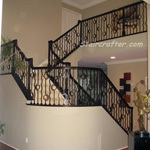 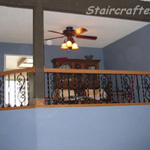 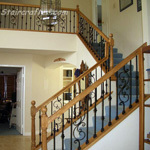 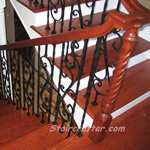 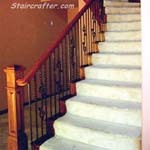 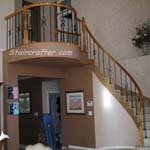 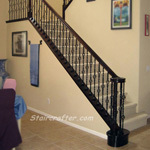 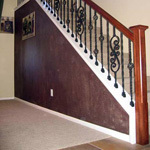 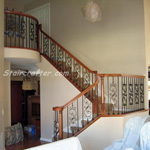 Your home deserves Staircrafter!